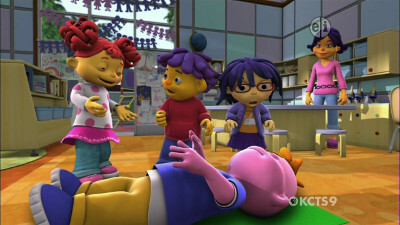 Sid the Science Kid Season 2 Sleep? Who Needs It?! Sid learns why sleep is important after his mom nixes his plan to stay up all night.